In the "Iron" Market of the Russia-occupied Dzhankoy inebriated security officials served summons to Crimean Tatars forcing them to come to the police station for interrogation on suspicion of theft. Activist Abdul Hamid reported on the incident on Facebook and posted a video. “In the city of Dzhankoy in the iron market, plainclothes policeman walk around smelling booze and serve summons to Crimean Tatar activists allegedly on suspicions of thefts ...,” he wrote. The inebriated invaders told the activist that the cases of thefts had become more frequent, and they were looking for a stolen tape deck. Caution, the video contains profanity. 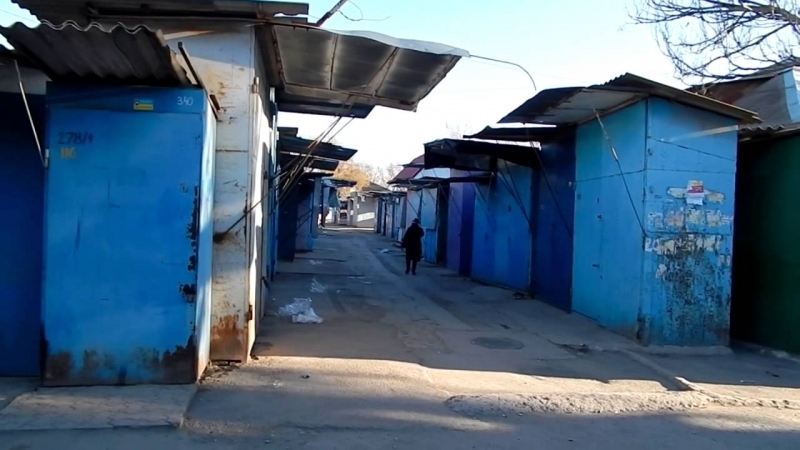 Earlier in the occupied Crimea in the Krasnogvardeisky (Kurman) area security forces conducted regular searches at the homes of Crimean Tatars.